The light model in the Demo was somewhat off which resulted in much too bland colors, so there is now some real improvement. 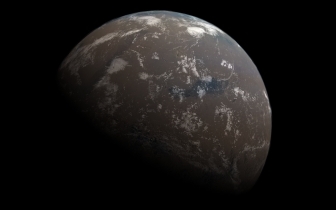 Examples are the usual clouded Mars and for comparison the same material on Earth. 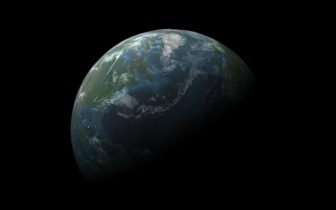 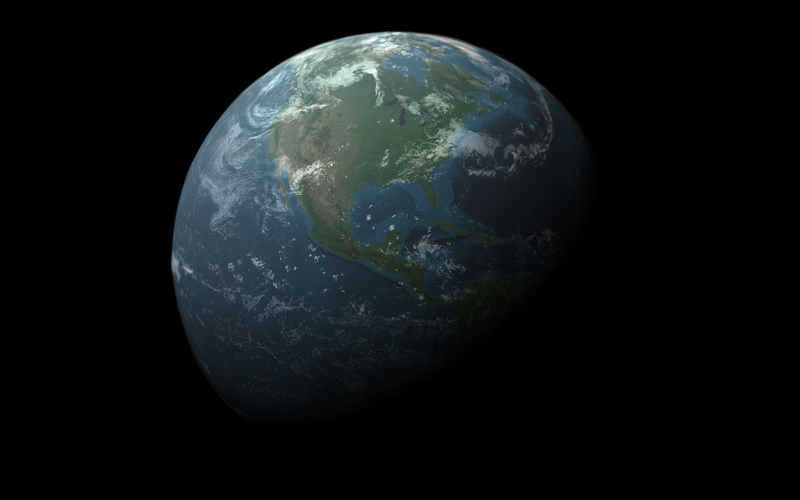 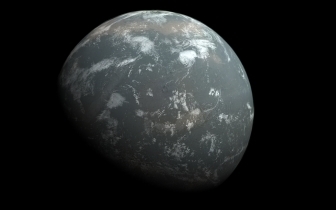 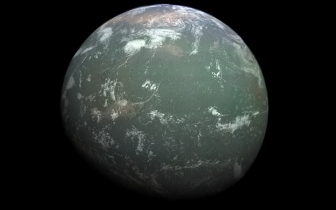 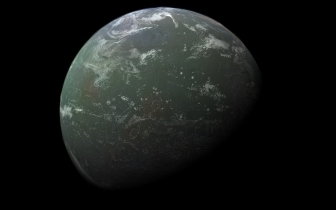 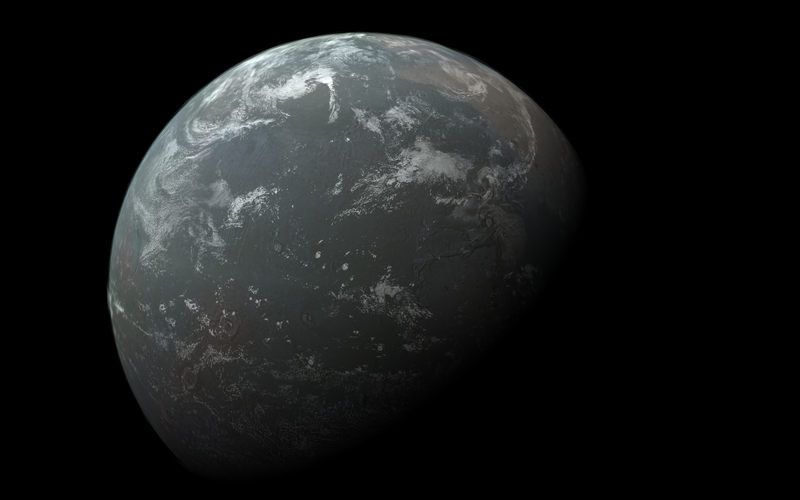 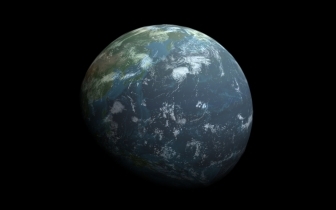 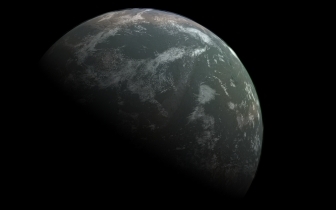 I also found out that I can improve the athmospheric effect if I add a third layer to my planets. So far I used only a surface and a transparent clouds layer on top, but now I put an air layer in between the two, and it looks much better. 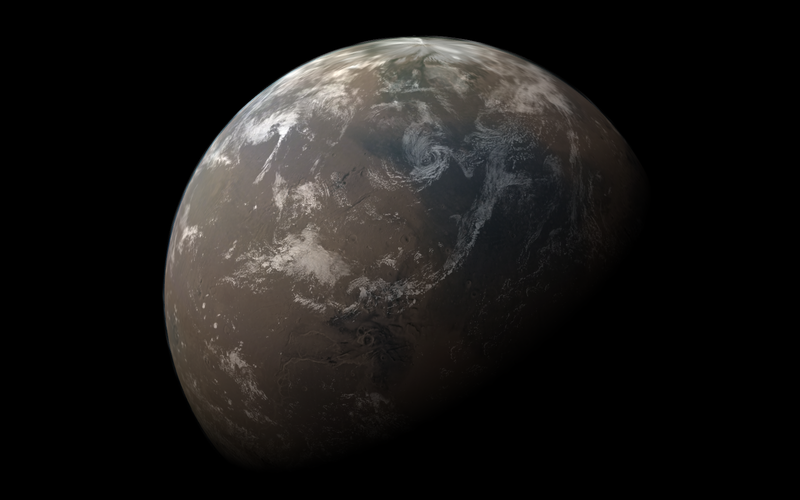 A nice effect of this is that I can also modulate the overall color of a planets only by using different air layers. 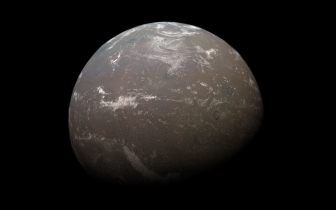 As long as I can accept the samishness of terrain features, it looks like there is almost endless possibilities for new planet colors.